Music streaming service seems to be replacing the traditional MP3 file downloading as the dominant way to enjoy music. 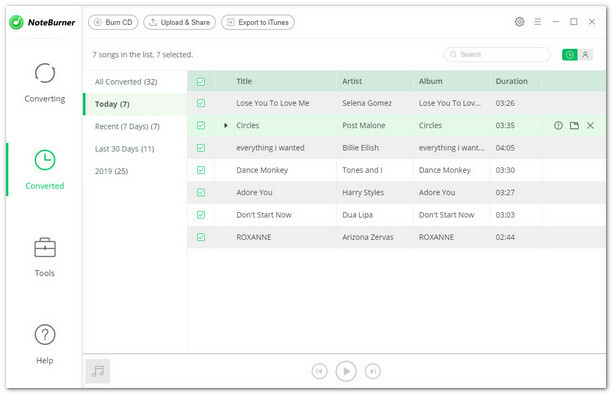 So integrated streaming music services are necessary to some DJs. Algoriddim has been the first one to integrate with Spotify by releasing djay Pro which gives pro music-mixers instant access to more than 20 million songs (with a Spotify Premium subscription). But till now, Traktor still lack Spotify integration, even worse, it doesn’t support any online music streaming service. Many Traktor users are waiting for this feature, and as they say, “Spotify is clearly the best but any streaming integration would be awesome”. However, as time goes on, there is still no any new version to do Spotify integration comes out. It seems that they can only turn to djay Pro, really? Don’t be upset too soon, here we will introduce you a great tool to assist you add Spotify music to Traktor DJ software for using. 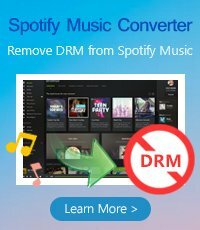 As Spotify also inserts DRM technology into its music to keep them from being taking outside of Spotify application, so to import Spotify music to Traktor, you are suggested to remove DRM from Spotify music first with the help of a powerful Spotify DRM removal tool. 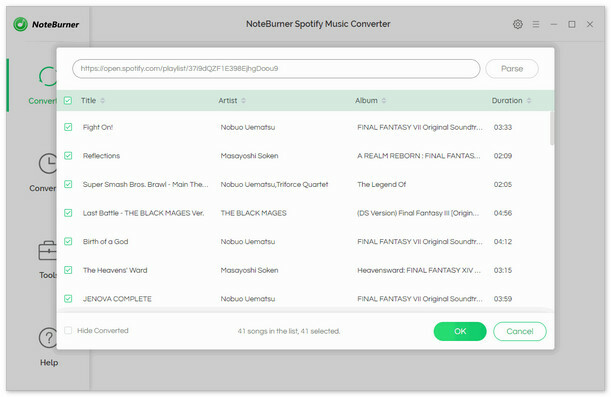 NoteBurner Spotify Music Converter is an excellent Spotify music downloading and converting tool to remove DRM from Spotify music, download music from Spotify for free easily, and convert them to MP3, AAC, FLAC or WAV at 5X speed with 100% original quality kept. 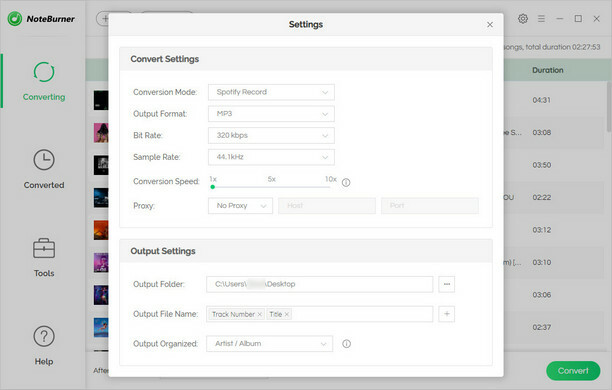 Here we will just take MP3 format as an example to show you how to convert DRM-locked Spotify music to MP3 format and import to Traktor DJ program. Please download this useful tool on your computer first before getting started. When finish customization, click "Convert" button to start downloading. 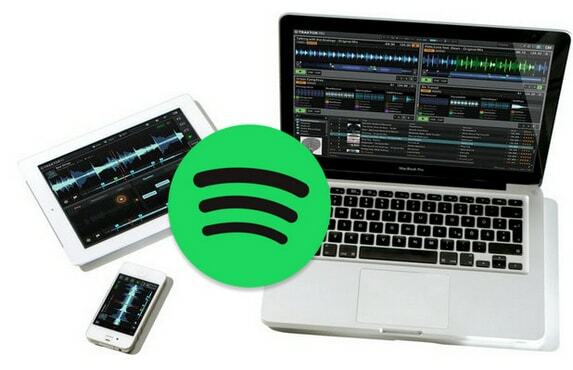 After downloading, you will get offline DRM-free Spotify music, and then import them to Traktor DJ for using. After few minutes, the converted Spotify songs will be added to Traktor DJ successfully, and you can use them on Traktor DJ without any limits.